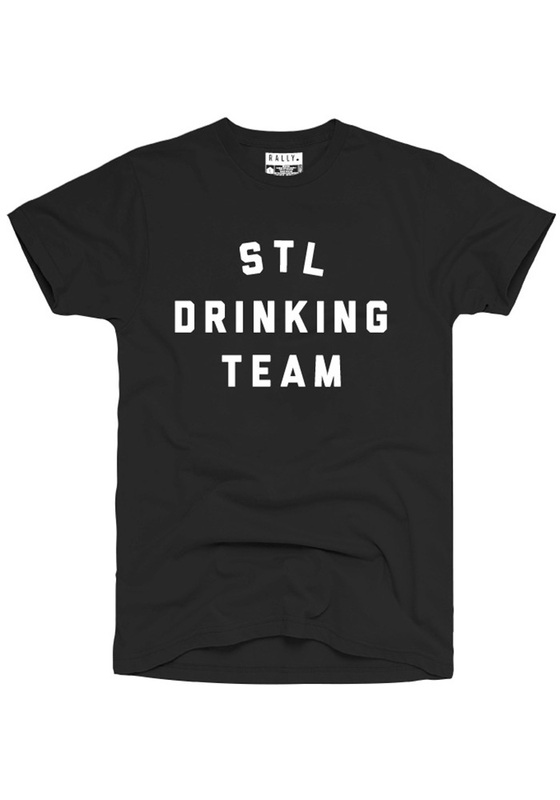 Show your St Louis love in this tee. Featuring a screen printed 'STL Drinking Team' wordmark on center chest. This is one team you will definitely want to join! Support your city with this fun tee!